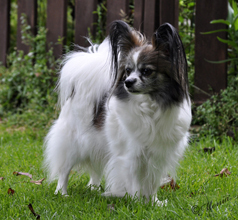 From now on All our dogs are DNA tested for Pap PRA 1. 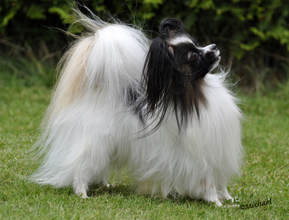 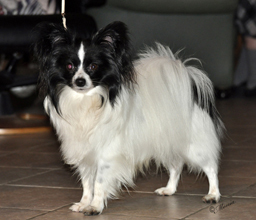 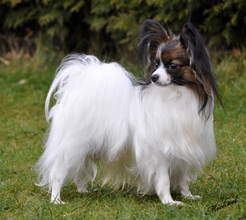 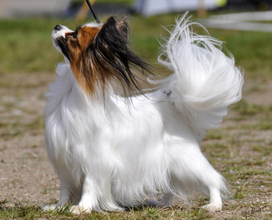 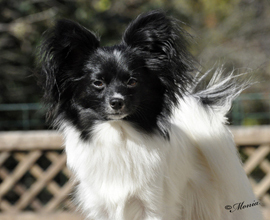 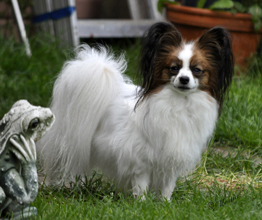 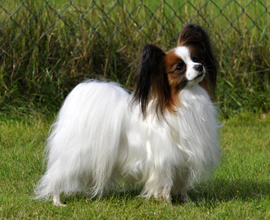 We will not exlude carriers in our breeding but they will only be mated to normal/clear dogs! 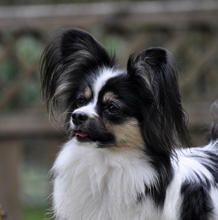 We do not ship our dogs - a puppy or adult must be picked up.